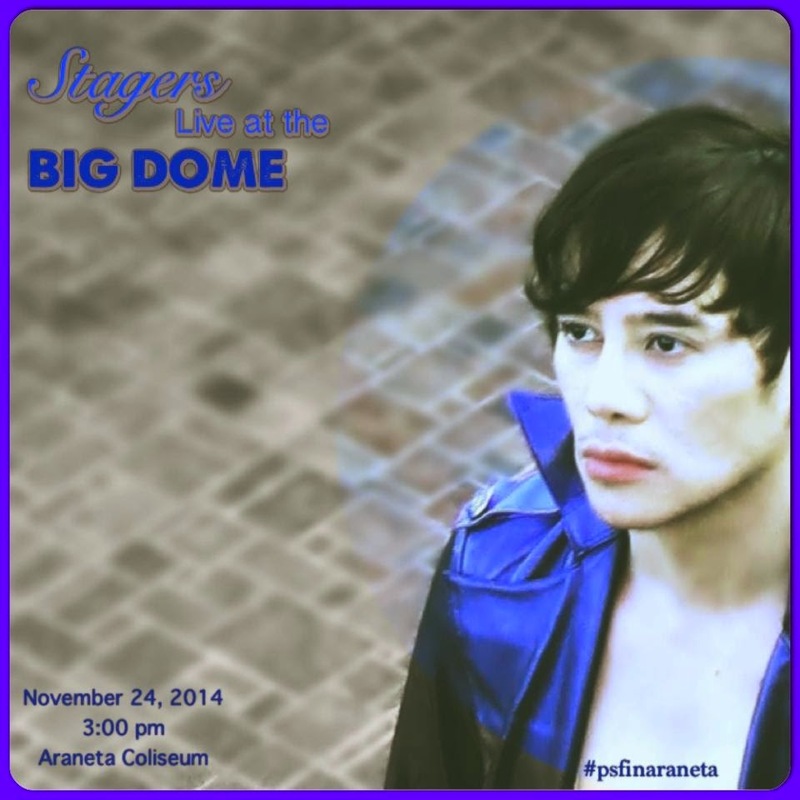 Evo & Grace: The WanderLusts: Stagers to conquer the Big Dome on Nov 24, 2014. PHILIPPINE STAGERS FOUNDATION (PSF) is celebrating their 14th year anniversary this 2014, and to highlight that a 2 hour concert spectacle is set this coming November 24, 2014 at the Smart Araneta Coliseum. According to PSF Artistic Director Vince Tanada, the said concert will feature almost 70 past and present members of PSF, along with founding members of the group that were called Dulaang Bedista Alumni Production, the first name of the stagers when they are starting in the local theater industry in Manila. Tanada emphasize that the concert is very much different from the musical plays that they produce in the past, however they will show the other side of stagers in terms of pop music. And for the record they are the first ever Theater group in the Philippines to hold a concert in a 15thousand seating capacity venue like Araneta Coliseum or popularly known as the Big Dome. Atty. Vince Tanada is inviting you..
Tickets for the PSF concert is P250 for a first come first serve basis. Patron ticket is worth P1,000 and its available at PSF office, you may contact Jerie Sanchez at 09175058547 for reservation. You can visit their website also at http://www.philstagers.8m.com/ . PSF is known for its commitment in developing Filipino talents while producing an all original Filipino plays. The Stagers with Atty.Vince Tanada.